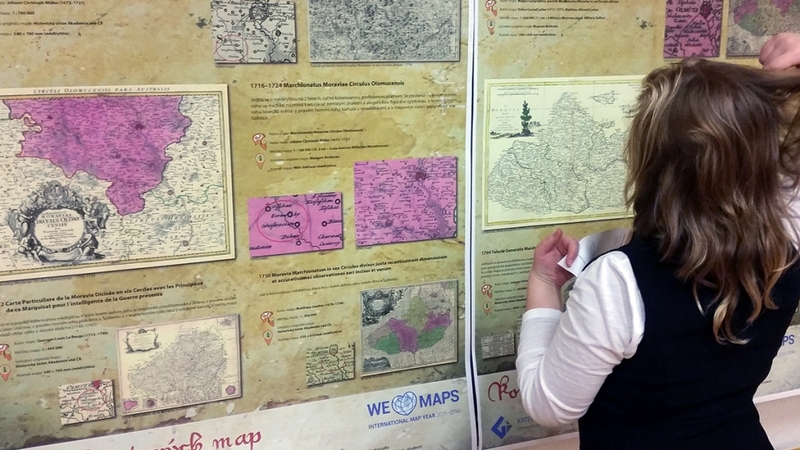 In addition to thematic seminars and expert meetings, it is important to promote maps to the general public, therefore, many activities are focused on different target groups or local events. 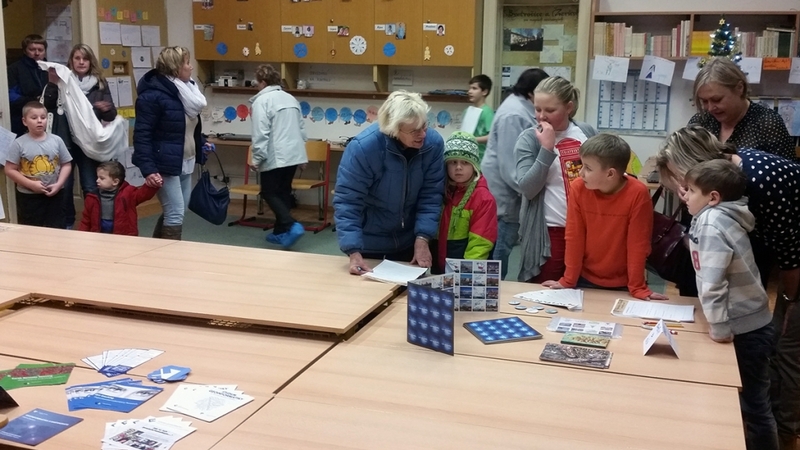 An example of such an event is the exhibition at a local elementary school in Bystročice (small village, less than 1000 inhabitants) near Olomouc in the Czech Republic organized by the Department of Geoinformatics, Faculty of Science, Palacký University Olomouc (Czech Republic), which is a leading promoter of the International Map Year in the Czech Republic. 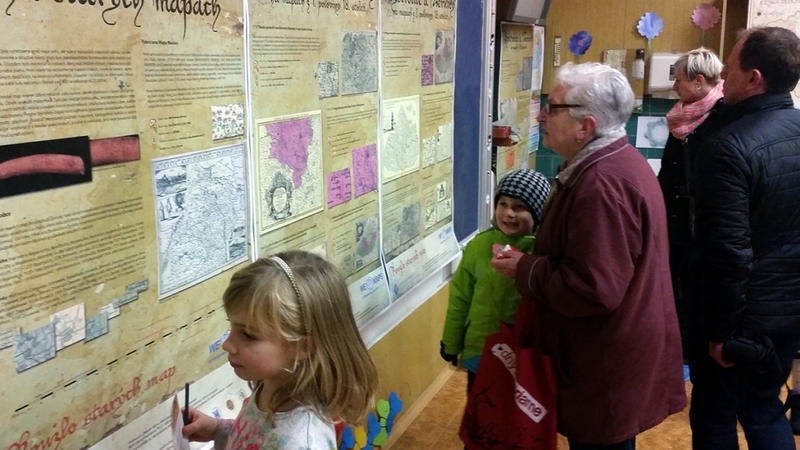 Local citizens and school pupils had the opportunity to acquaint themselves with the development of regional maps. 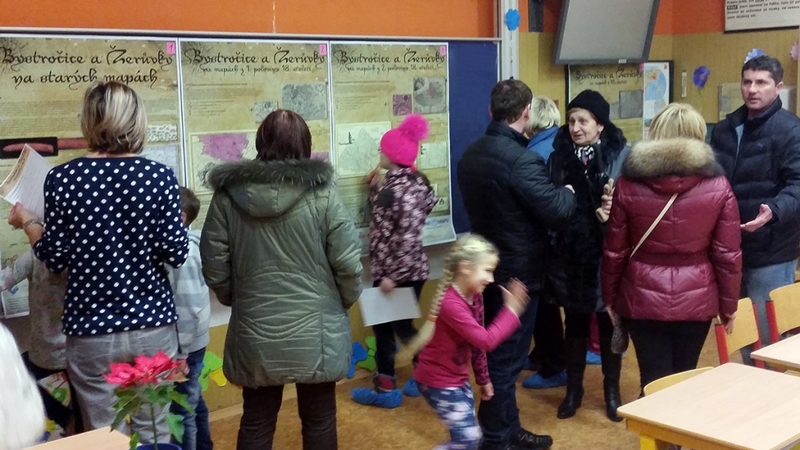 The first appearance of Bystročice village in a map is dating back to 1716 and there were presented samples of dozens old maps. The exhibition was implemented via posters with IMY logo. 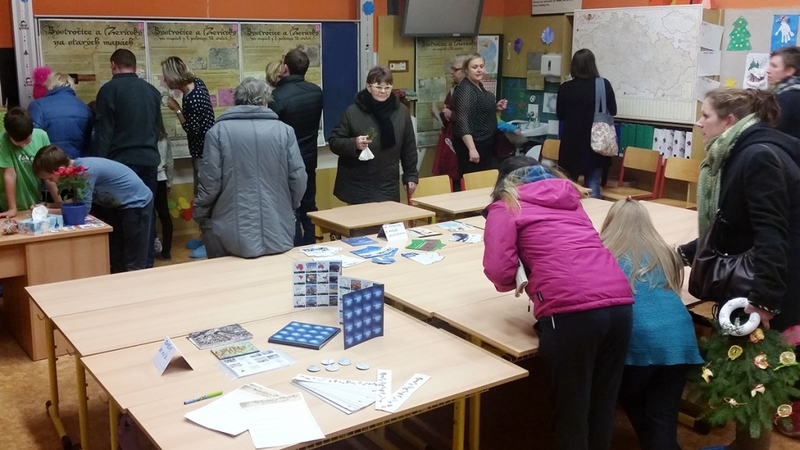 The great interest of visitors of the exhibition proves that IMY celebrations are appreciated everywhere!